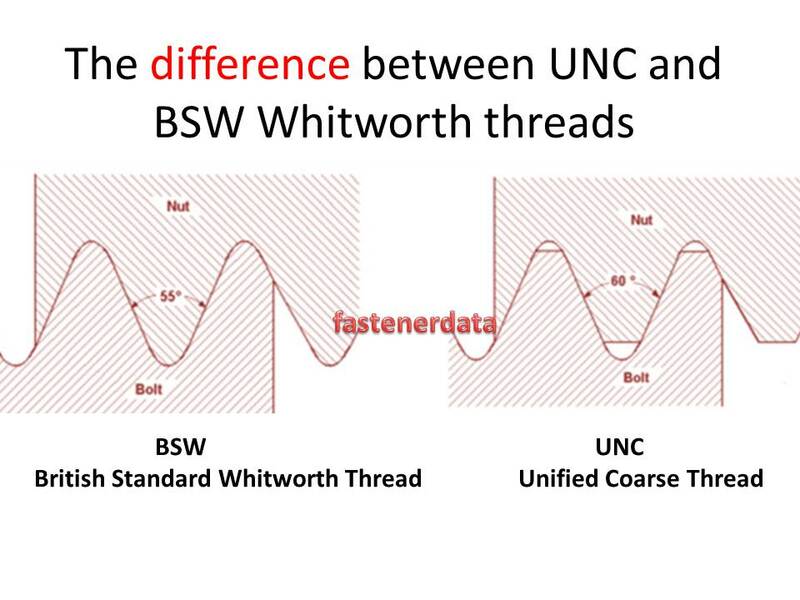 Unc and Unf Unified threaded fasteners are predominantly produced either for an American market or produced in America. The assumption that we need to look to USA manufacturers and distributors to supply is only partially the story. 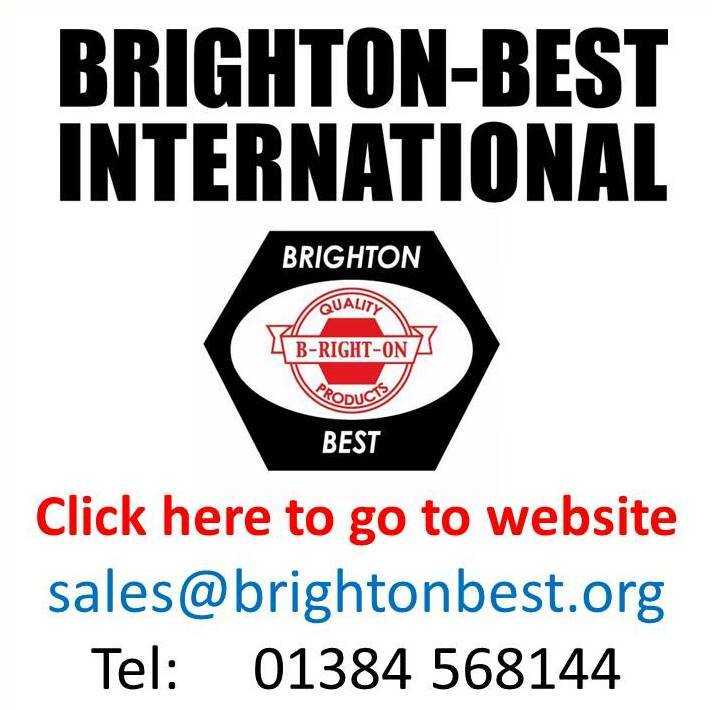 Both the UK and Europe have specialist suppliers of Unified products to American and British specifications with inventory available off the shelf. 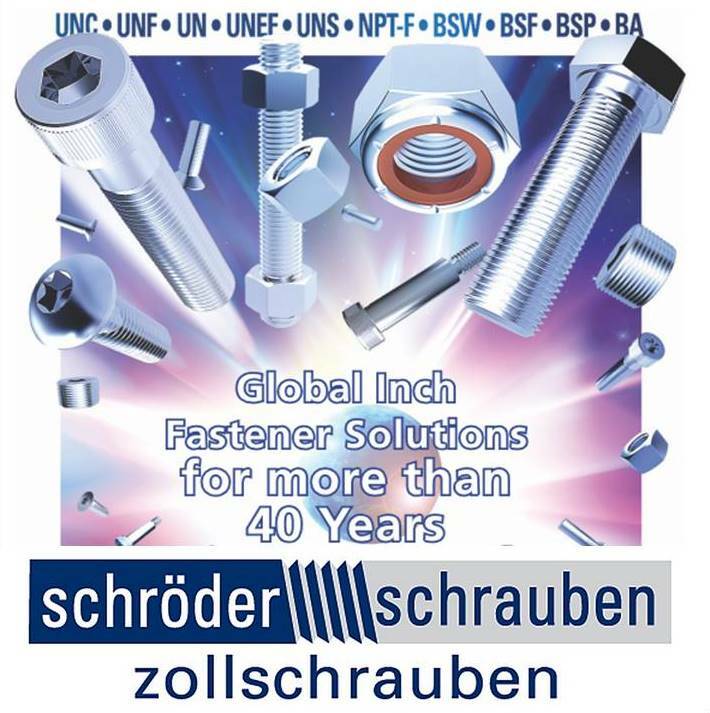 Many of these companies also have the ability to import Unc Unf fastener products from the USA in both steel and stainless steel or have the volume to take them directly from Asian sources. Manufacturers in Europe in both Hot forging and Cold forming produce American threaded products for an international market. Lack of American thread standardisation was an American experienced; having the same problems as British industry with the lack of thread standardisation. The challenge was taken up by William Sellers, of an eminent family of American technicians. 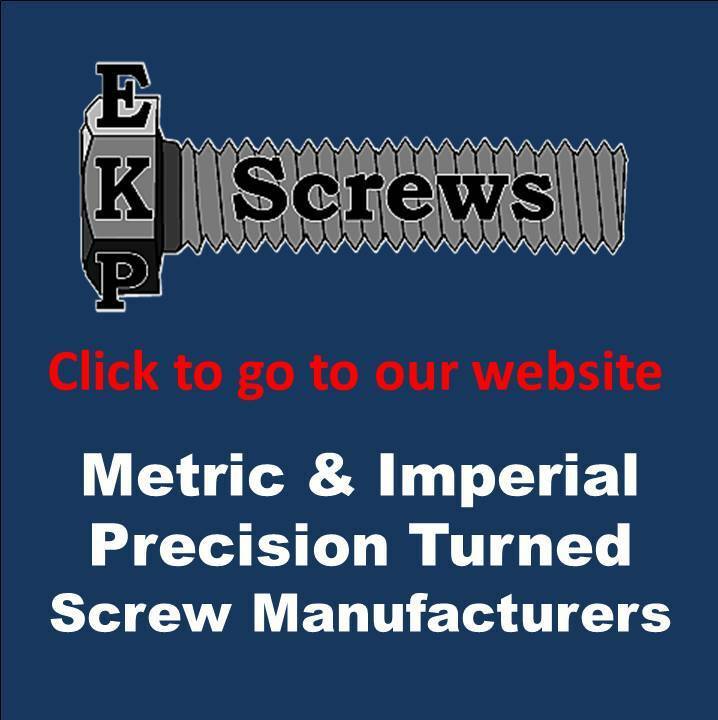 In 1864, a committee of the Franklin Institute recommended the adoption of Seller’s system of screw threads. The thread form became known as the “Franklin thread,” but was more commonly called “Seller's thread,” later as the “United States Standard Thread.” and today as the "Unified thread". The main difference between Seller's thread form and Whitworth's is that the tops and bottoms of the threads (the crests and roots) are flattened. The Sellers flattened root was a bad choice. Such angular joints in metal concentrate stress and the process of manufacture result in high stresses at the roots of threads anyway. The result is cracks and broken fasteners. This problem was not so noticeable in Seller’s day thread roots tend to be rounded anyway as the tools that make the bolts become worn. Round roots are now the norm in the USA and the thread is described are UNRC, UNRF the “R” for round root.